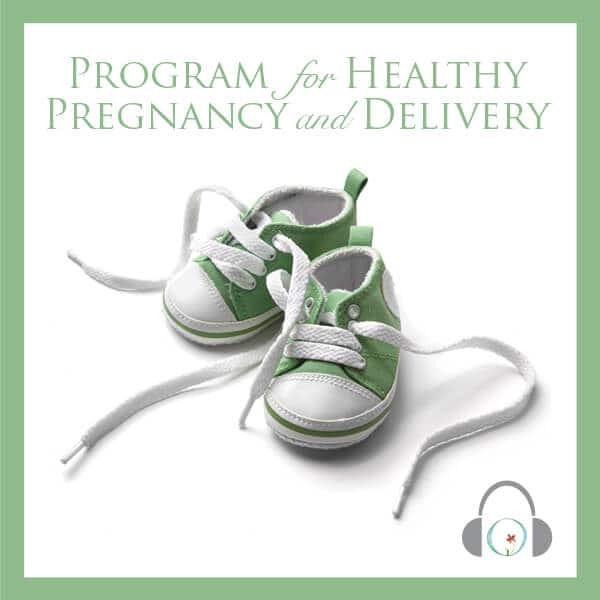 Guest Blog by Julie Chang, founder and host of Fertility Revolution. 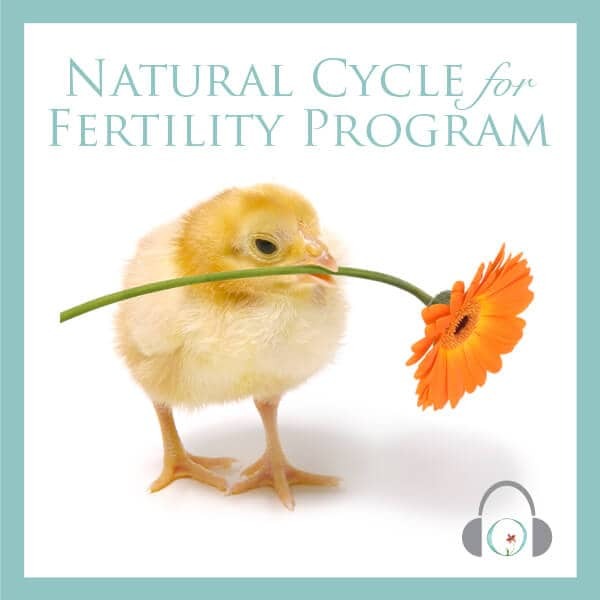 Have you heard about the new Fertility Revolution? 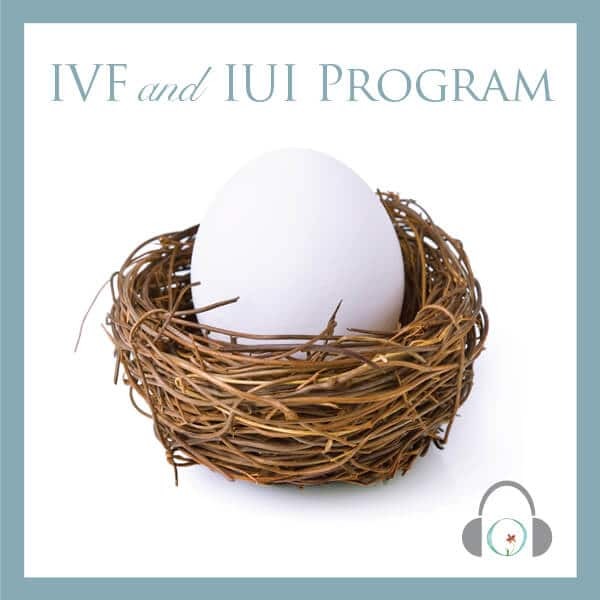 The podcast will feature many respected fertility doctors, complementary fertility practitioners, attorneys, infertility advocates, published authors, health & wellness experts, and more…including yours truly! 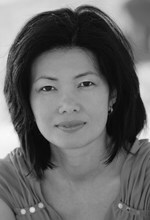 Hi, I’m Julie Chang, founder and host of Fertility Revolution. 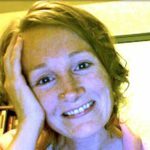 I’m a licensed acupuncturist and natural fertility expert with an acupuncture practice in San Diego. I have 15 years experience in using Chinese Medicine including acupuncture, herbs, supplements, and nutrition to help women and men grow their families. I’m particularly passionate about blending the best of modern medicine with the wisdom of holistic medicines to provide a comprehensive treatment plan for those I’m helping. Under my supervision, hundreds of babies have been born and I hope with Fertility Revolution we can make that millions! To listen to the podcast anywhere/anytime, download the iTunes Podcast app or Stitcher Radio for Podcasts app. Search “Fertility Revolution” and subscribe.